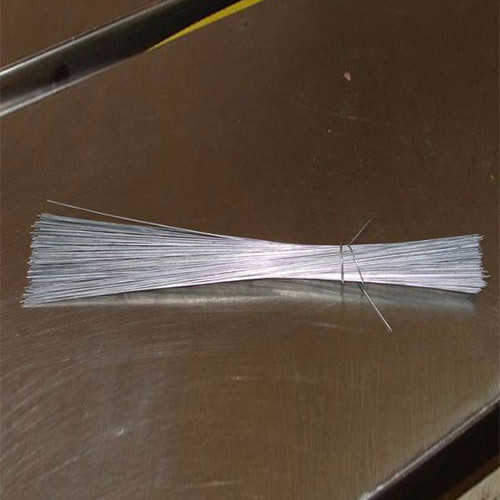 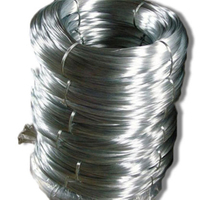 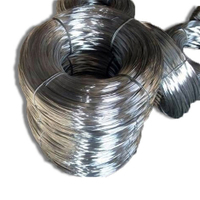 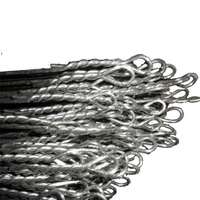 Electro Galvanized Cut Wire, Galvanized Cutting Iron Wire, Iron Cut Wire for sale-China iron Wire manufacturer. 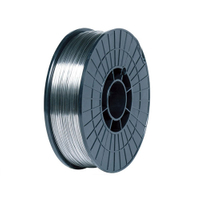 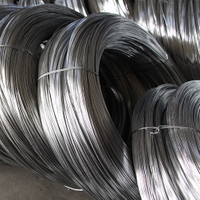 Material: Black annealed wire, electric galvanized wire, painted wire, etc. 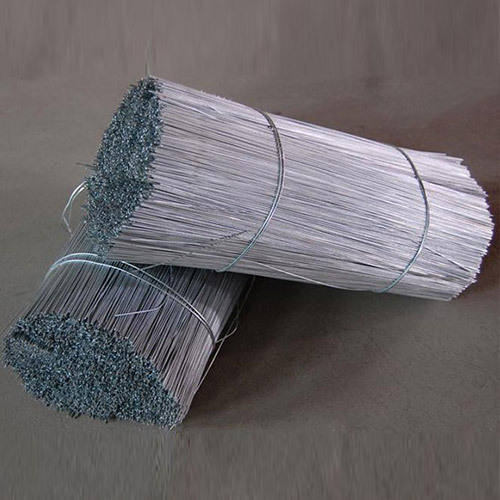 Application: Mainly used in communication equipment, medical equipment and weaving nets, brushes, cables, filters, high pressure pipe, construction, handicrafts and other industries. 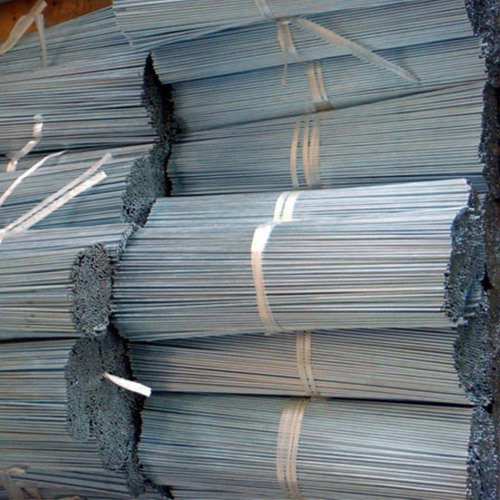 A.Inside by PVC strips, outside by gunny. 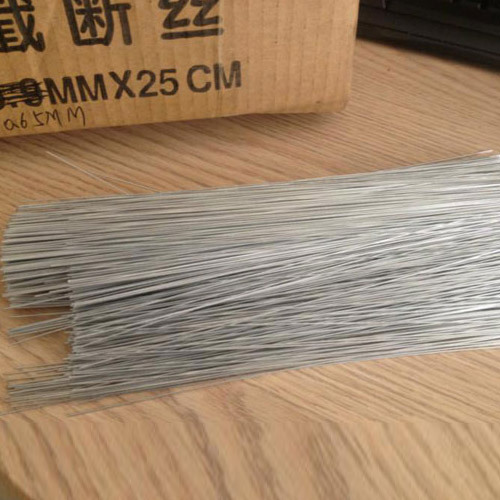 B.Inside by PVC strips, outside by white weave bag. 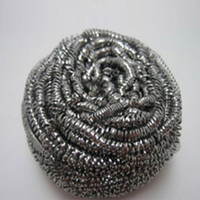 C.Small coil in carton then pallet.